Oh my GOD! I have tears of joy right now. JJ has taken a few more steps in restoring my hope in the new Star Wars movies. I love the fact this man has gone back to basics. Proofing a point of, just because you can do a thing. Doesn’t mean you should do a thing. By that I mean…. Just because you have a green screen and want to use lazy tactics in the way of CGI.. Doesn’t mean you should. You can see this movie is a work of love and pure fanboy love for JJ. I can’t wait for this movie to come out on Christmas! 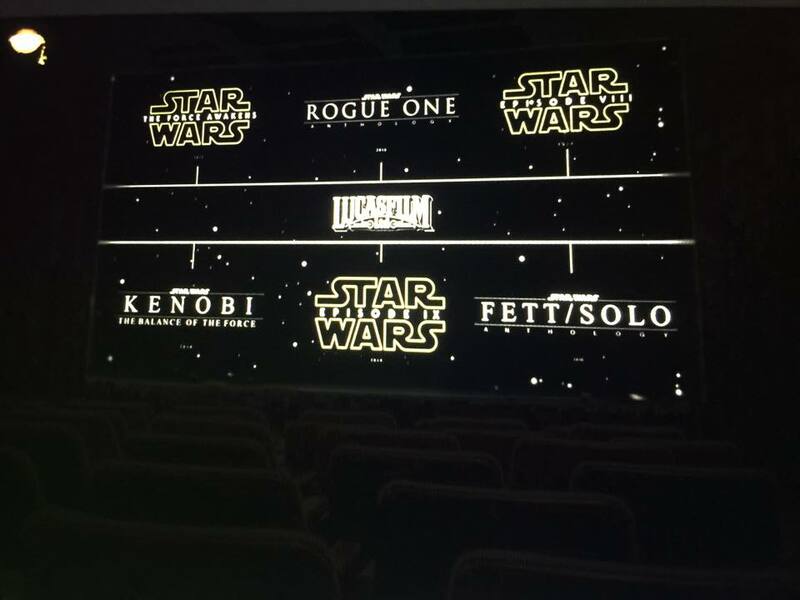 So what do you guys think of the Star Wars line? Leave you comments below!